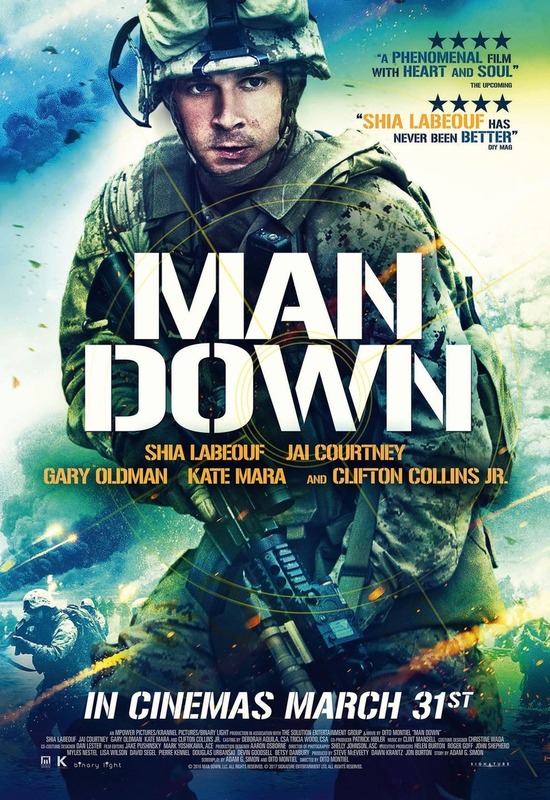 Man Down DVD and Blu-ray release date was set for March 7, 2017 and available on Digital HD from Amazon Video and iTunes on February 21, 2017. Gabriel Drummer is a U.S. Marine who has managed to survive an apocalypse in post-modern America. His survival skills continue to serve him well against the bleak futuristic landscape that is almost entirely devoid of any other life, but he is focused on more than just himself. Indeed, he is driven by a quest to find his wife, Natalie, and his son, Jonathan. He just knows that they are out there somewhere. Luckily, he does not have to undertake this journey alone. His best friend and another survivor are there for companionship, eager to help him on this dangerous journey.